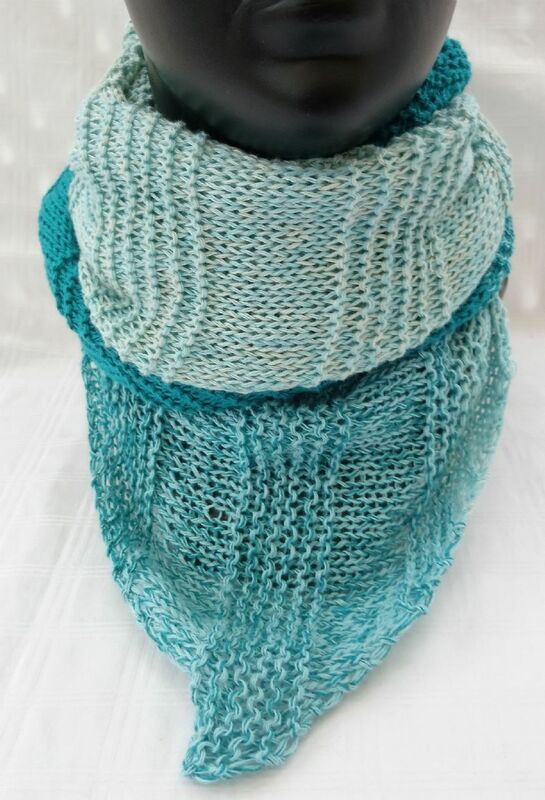 Lovely knitting kit to make this cotton rich, light weight triangular scarf / shawl. 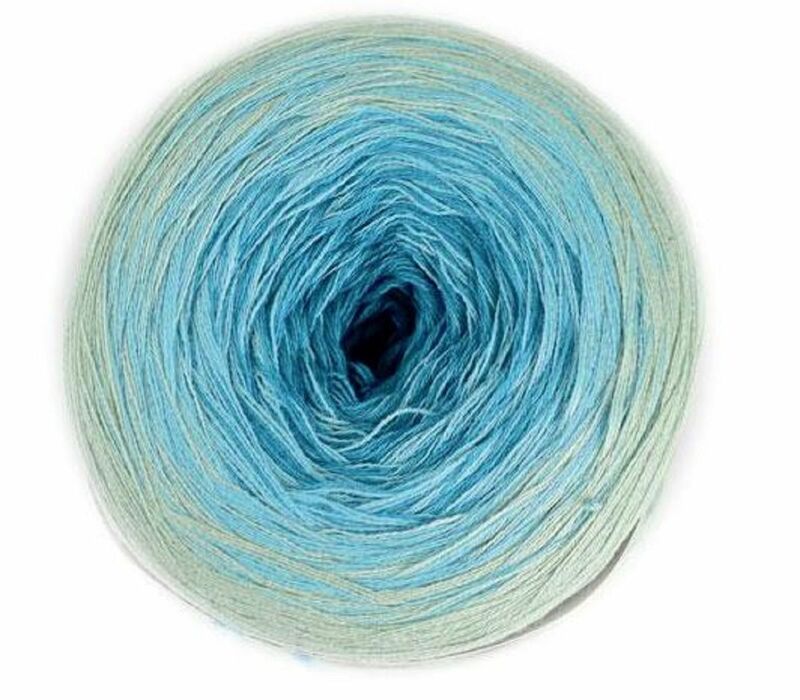 The kit uses the fabulous Mondial Primavera cotton yarn which is 55% egyptian cotton, 45% acrylic. Kit comes with a yarn cake, pair of knitting needles and the pattern.